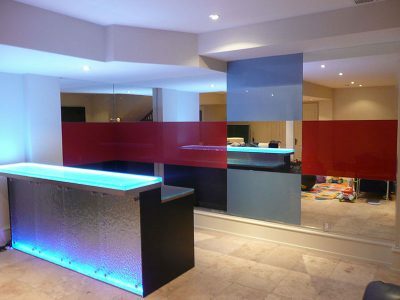 As a glass manufacturer, CBD Glass makes practically everything glass, including mirrors. 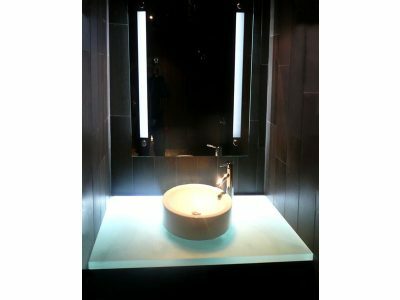 Our mirrors can be used in a bathroom to match your glass sink or vanity, as well as to decorate any room in your house. 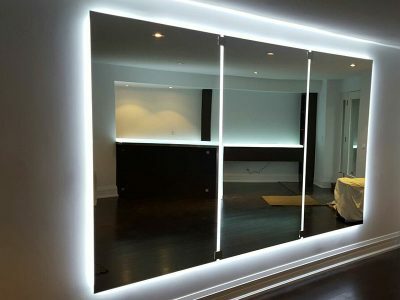 The beauty of our glass mirrors is that the whole mirror, including the frame, is made out of decorative glass. 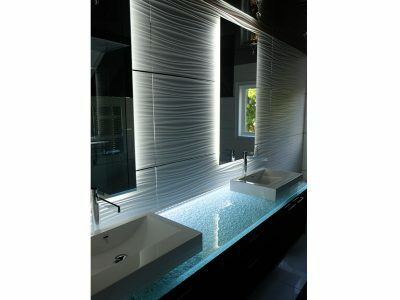 In pictures below, you can see our inventory. Please keep in mind that custom shapes and sizes are also always available. 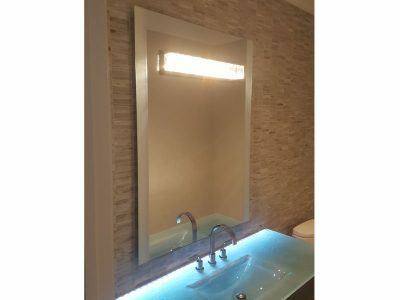 Whether it is a full wall mirror, or a small mirror on top of your bathroom sink, or even a framed mirror for a dressing room, we will be able to help you. 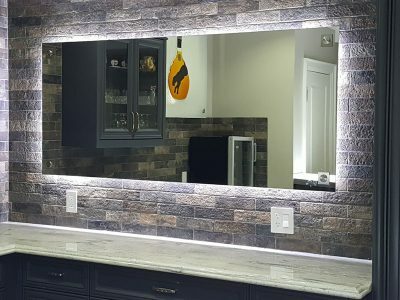 A mirror is an important piece of accessory in your home. 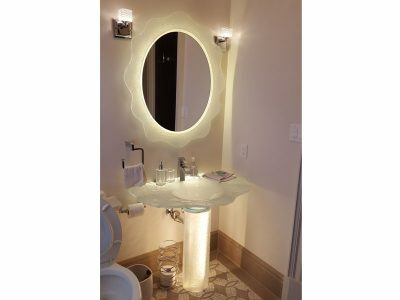 Yourself, as well as your guests will be looking into it multiple times a day. 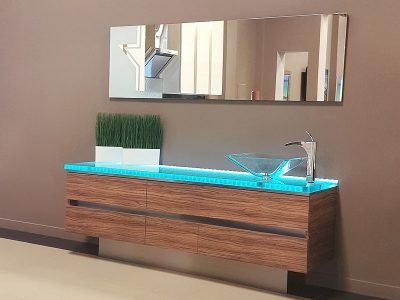 CBD Glass will make sure your mirror is one of a kind, unique, customized, and serves its purpose, while highlighting the rest of your interior. If you have an idea in mind, please do not hesitate to contact via phone or e-mail and we will be more than happy to assist you.